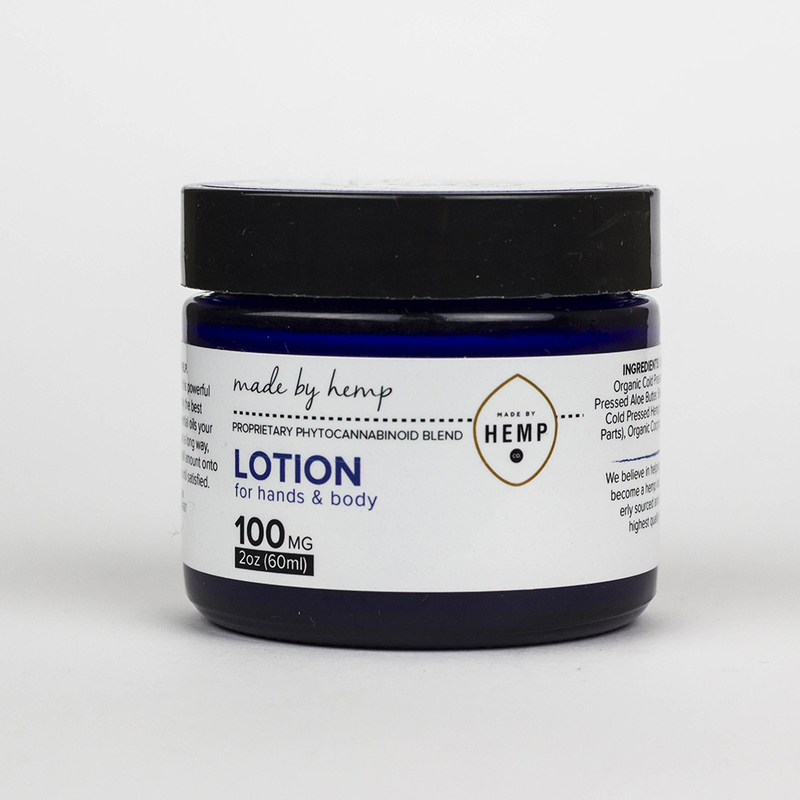 Hydrate your skin with this powerful new hemp lotion by yours truly. 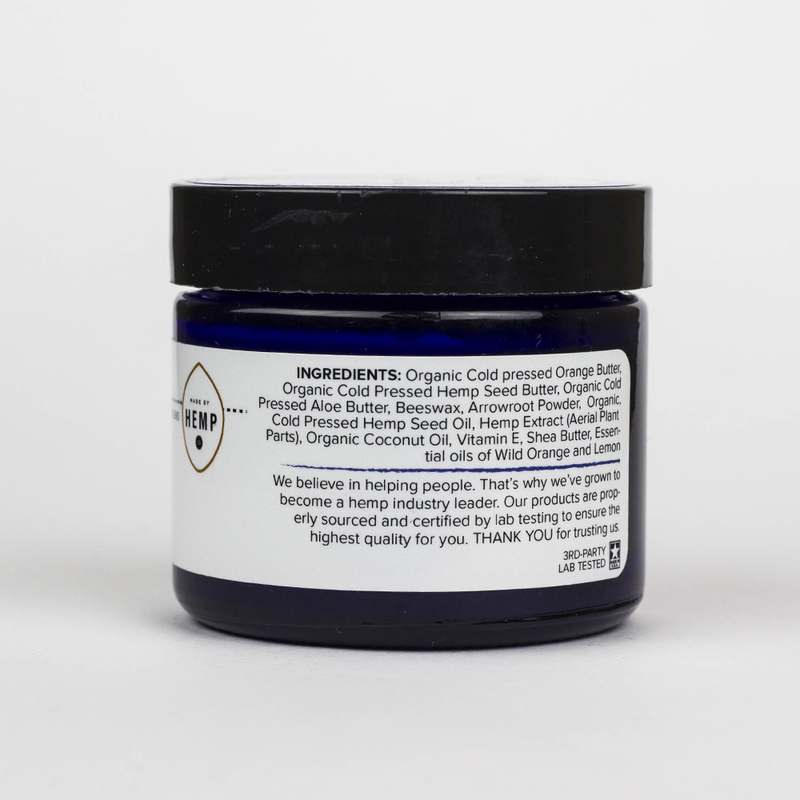 We’ve perfected the formula using a full-spectrum hemp extract, essential oil of orange & lemon, and more organic ingredients. 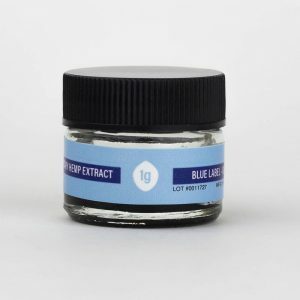 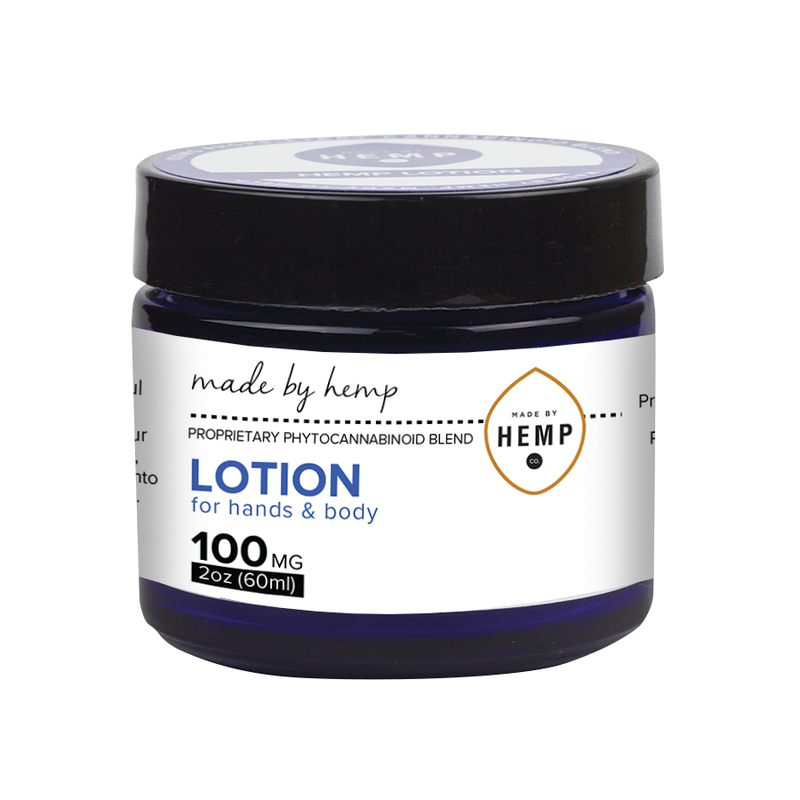 Each 2oz jar contains a powerful 100mg proprietary phytocannabinoid blend, derived from our hemp extract. 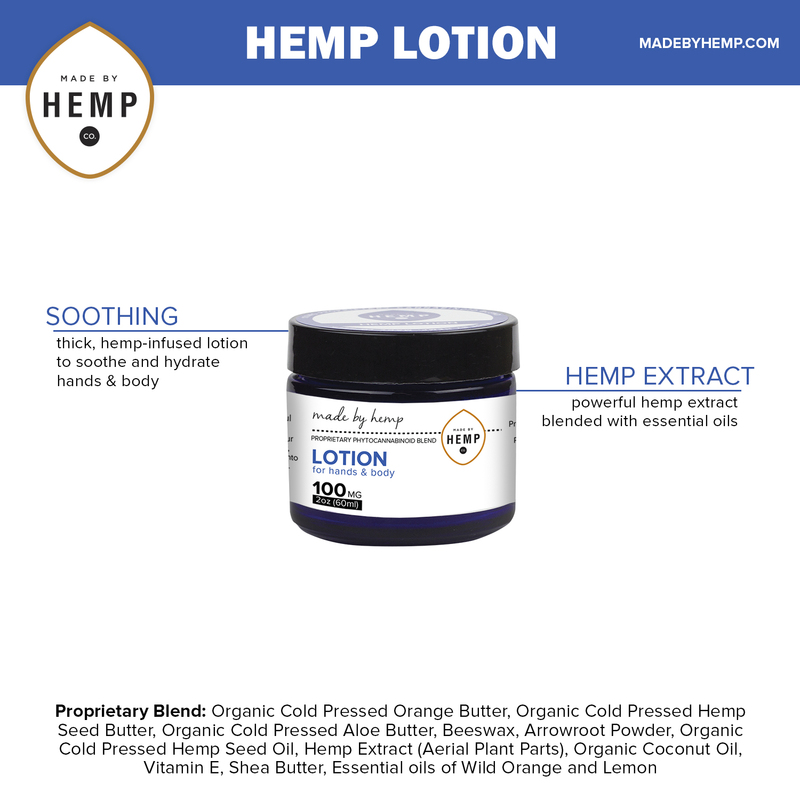 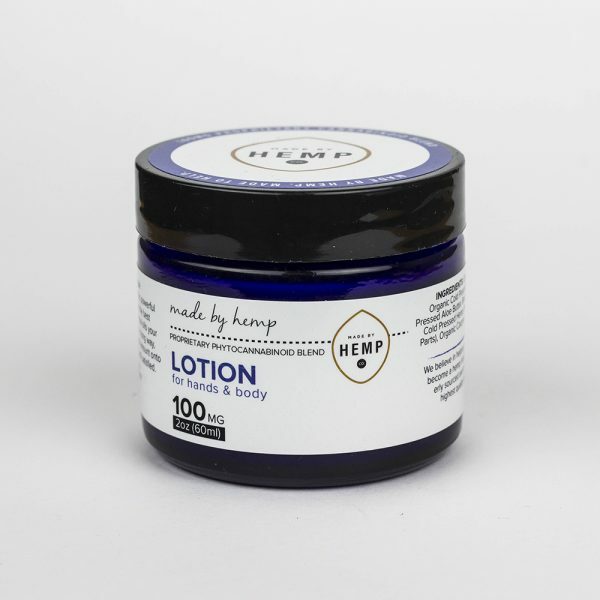 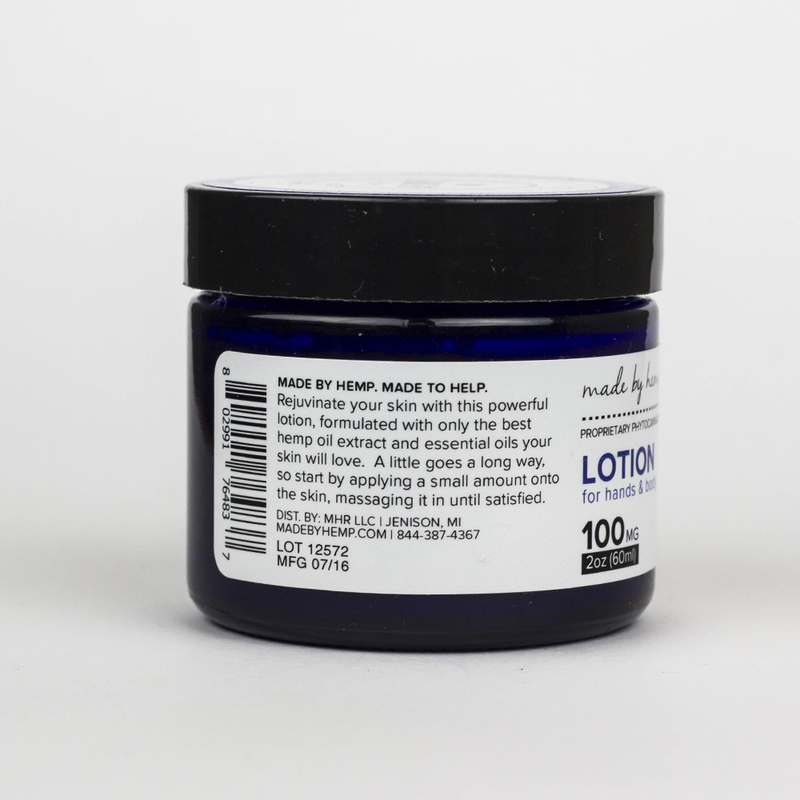 Lotions containing hemp seed oil can be found in just about any store these days. The difference between those and ours is not only in the quality and care put into each ingredient, but the use of a full-spectrum hemp extract in addition to oil from the seed. 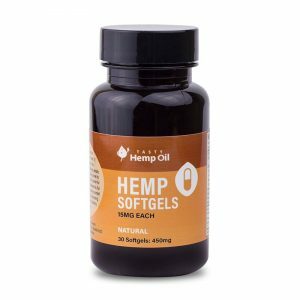 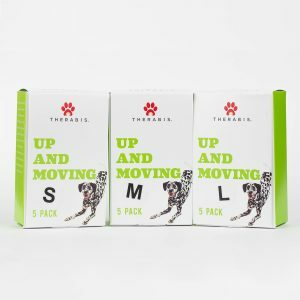 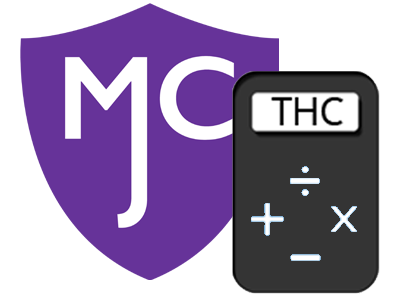 This extract contains a proprietary blend of phytocannabinoids, terpenes, phytonutrients, and other compounds that naturally occur in this oil. 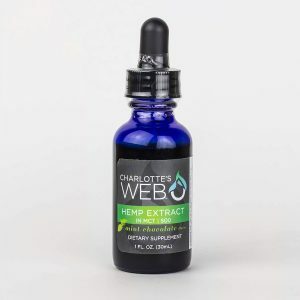 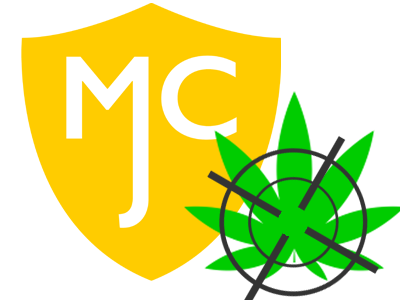 Phytocannabinoids interact with our Endocannabinoid System; a series of receptors located all throughout the body, responsible for various biological processes with an general goal of homeostasis.